Yesterday, I received Canon Revisited: Establishing the Origins and Authority of the New Testament Books in the mail from a journal editor! Having provisionally read and watching the waves of discussion concerning this book, I couldn’t be more excited to read, to critically interact with, and to participate in this conversation. The canonization of the text, in my estimation, will be revisited as newer revisions and discussions of inerrancy continue to exist in the coming years. 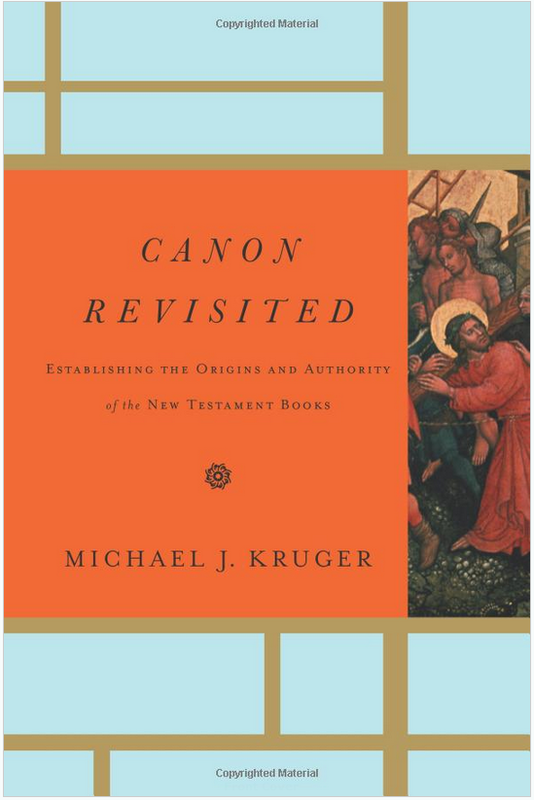 Michael Kruger, NT RTS professor, will be a name to watch as study of canonization and textual criticism continues. 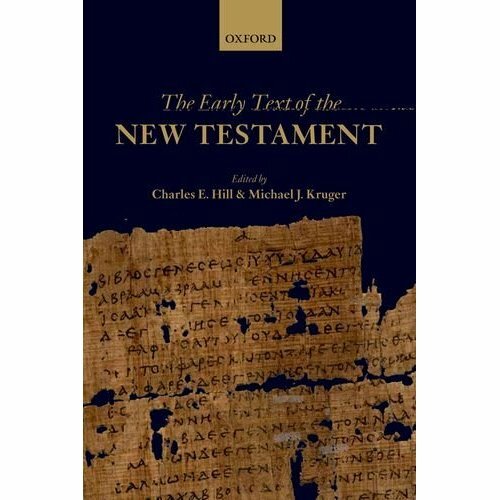 He recently edited The Early Text of the New Testament, along with Charles Hill, that will be considered one of the top NT text criticism books. I find Part II: The Manuscript Tradition of this book the most helpful for a number of reasons. First and foremost, it’s lasting value will be for how it traces the history of early textual traditions in each book of the bible (or corpus of literature). I hope to add it to my library soon and will be required reading for any text critical class I proctor.